Happy DECEMBER! My annual Christmas ornament giveaway is something that I look forward to every year. I love supporting small businesses at the holidays and even more importantly, I love supporting my dear friends. Now, here’s all about the giveaway! 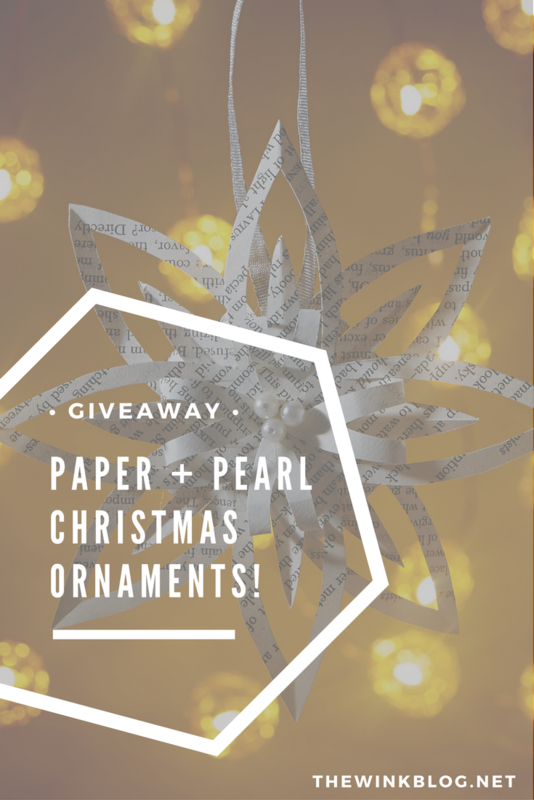 This year, my good friend, Kelsey, is generously giving away THREE of her handmade paper + pearl Christmas ornaments! Entering to win is so easy. Here’s Kelsey to tell you all about herself and Paper + Pearls! Hey, Wink readers! I’m Kelsey, one of Julianne’s oldest friends from the 207. I’m an artist and crafter living in Portland, Maine. I’ve always enjoyed crafting and began repurposing old books after falling in love with an antique bookstore in my hometown of Bangor, Maine. I thrive on the challenge of coming up with new ways to use old things. I started making ornaments and opened my first Etsy shop in 2011. One of my favorite things about running an Etsy shop has been filling custom orders. Customers have sent me maps of places they’ve traveled, copies of their favorite childhood books, pieces of sheet music, and notes from loved ones to fold into ornaments. I love the idea of taking something personal and meaningful and making it into a beautiful, unique product. 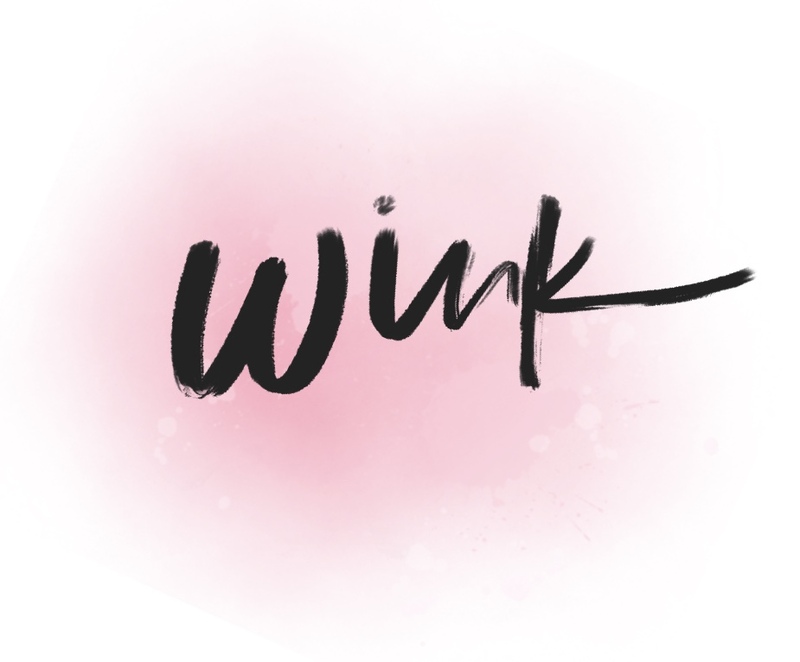 I’m so excited to be pairing with The Wink again for our annual giveaway! I am also offering 20% off any order when you use promo code THEWINK between now and 12/9. Happy Holidays! That’s it! So easy, right? Three winners of this giveaway will be drawn randomly on Thursday, December 8th. The winners must have a U.S. shipping address. GOOD LUCK TO ALL! P.S. 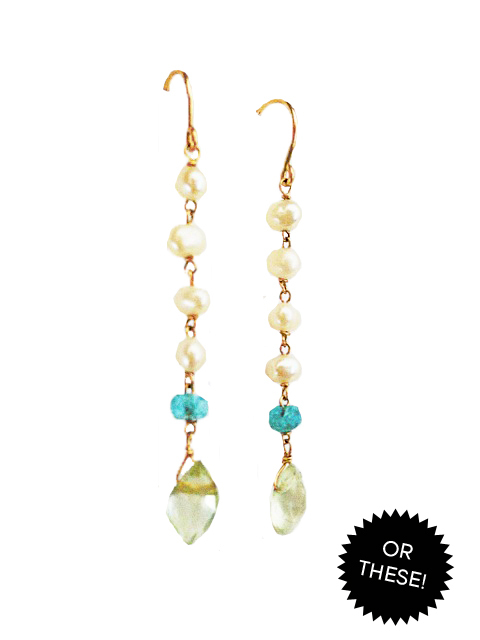 Don’t forget about the promo code at Paper & Pearls! Use code THEWINK to get 20% off your entire order, now through 12/9! 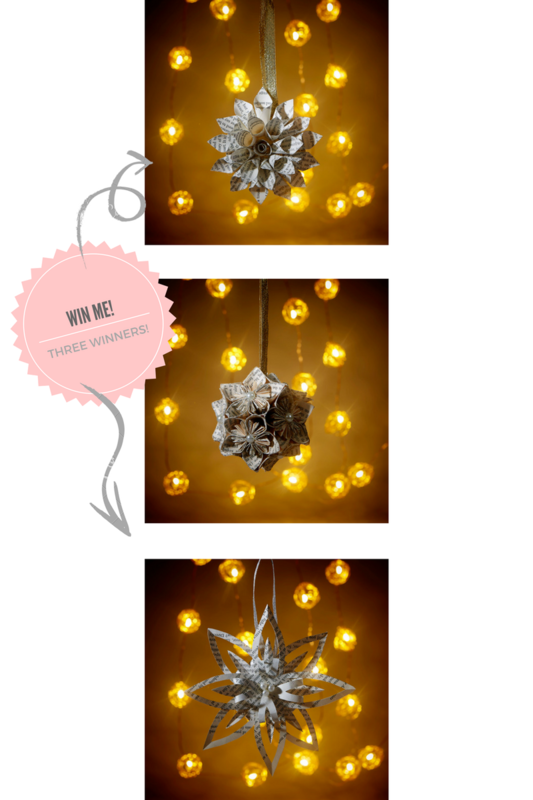 Welcome to The Wink’s very first giveaway! 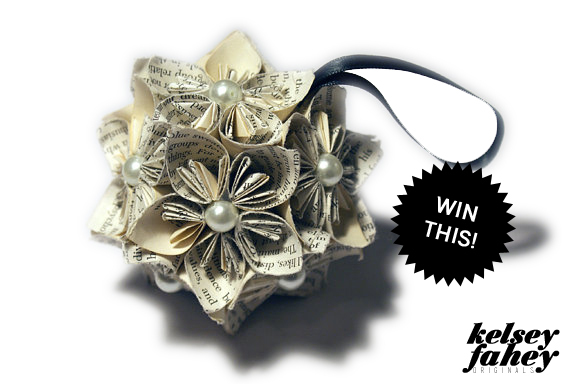 My beautiful and talented friend, Kelsey, runs her own Etsy shop and one lucky reader will win one of her gorgeous handmade flower ornaments just in time for the holidays! 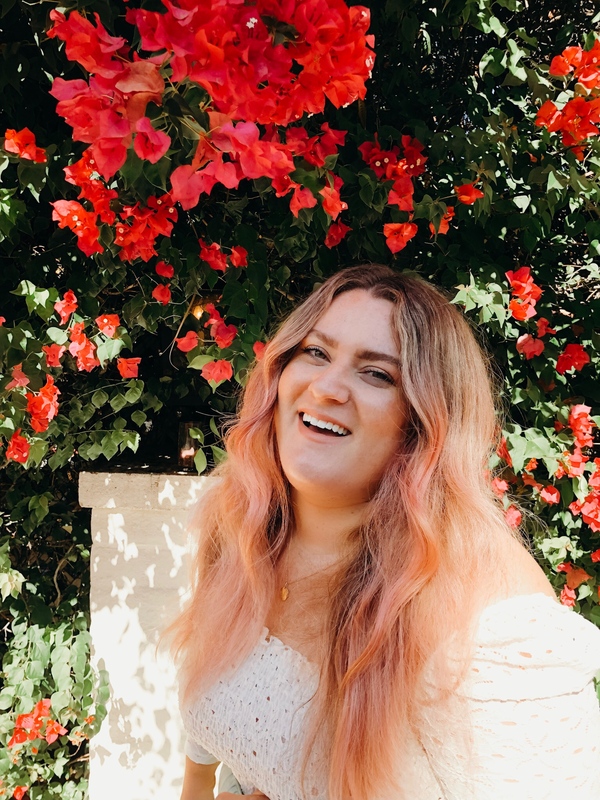 Kelsey and I have been dear friends for a very long time (see her featured in this post) and I’m so glad to have the opportunity to proudly support her shop here on the blog. 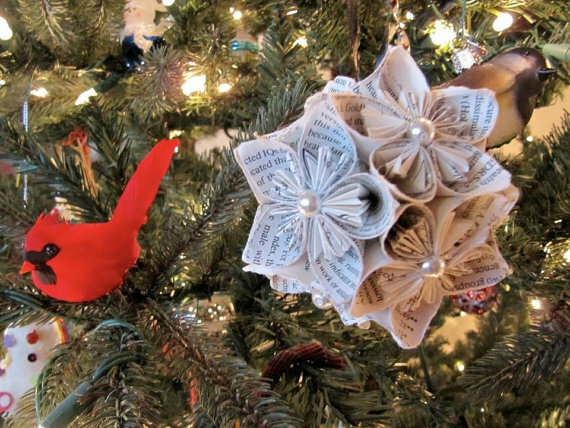 These unique, handmade, eco-friendly ornaments are made from recycled books. 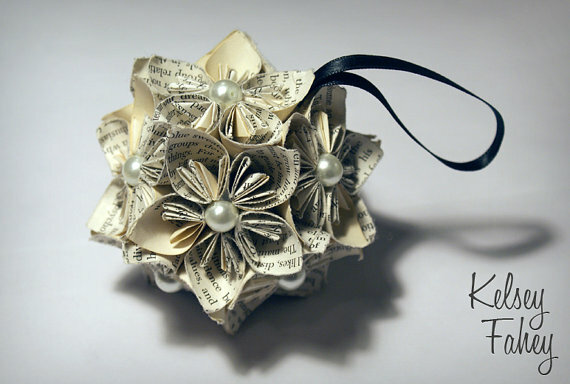 Each petal is folded individually and assembled into this beautiful ornament. To enter, please leave a comment below sharing what you love in Kelsey’s Etsy shop. Additional entries can be earned by liking The Wink and Kelsey Fahey Originals on Facebook. 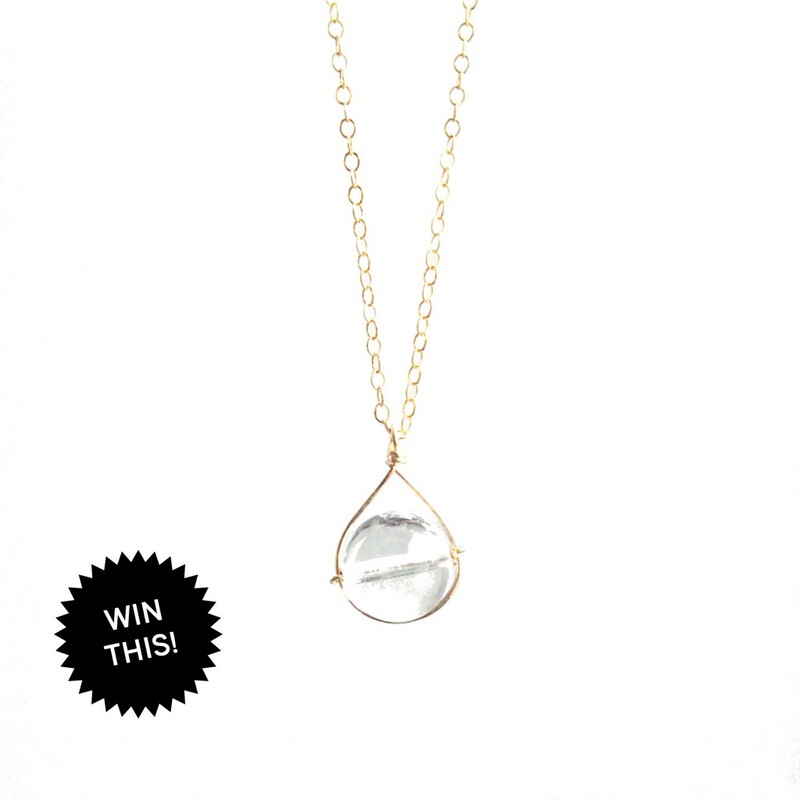 The winner will be drawn at random this Thursday, December 12th and emailed directly. Winner must have a US shipping address.